Home > Vanilla & Saffron > Top Quality Persian Saffron Gift Box. Grade "A". 1 gm. 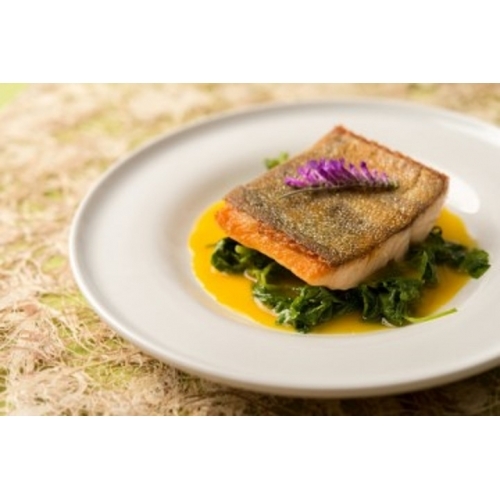 Due to the geographical location and fertile soil of Iran, the Iranian saffron has been considered the world's best saffron. 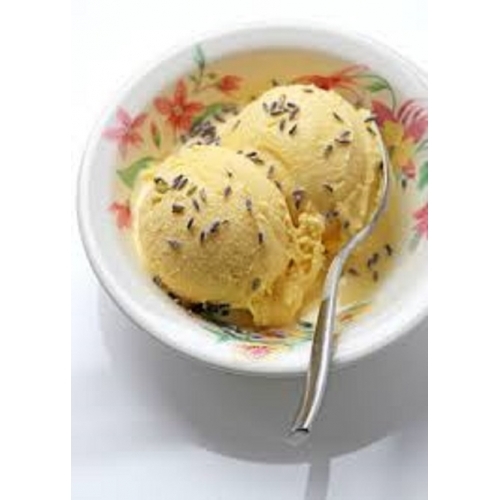 The unique flavor and smell of Iranian saffron is exemplary of its kind. 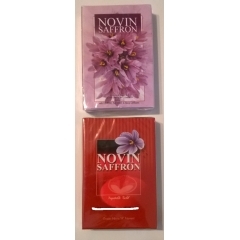 For that reason, Iranian saffron may often come to market having been mixed with saffron of other origins and rebranded. Iran is responsible for around 90–93% of global production, and much of their produce is exported. 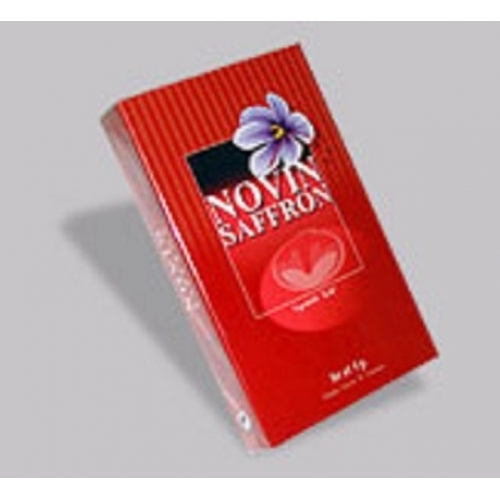 Most of the saffron you see on the market under different brands, their origin is from Iran. 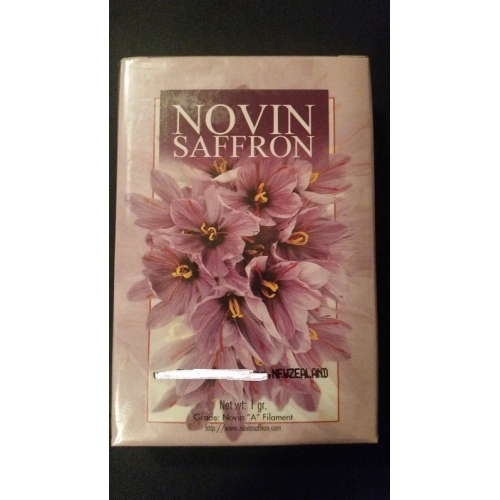 Iran has been under sanction for a long time and other countries took the advantage to buy the Persian saffron and repack it and sell it under their brands. 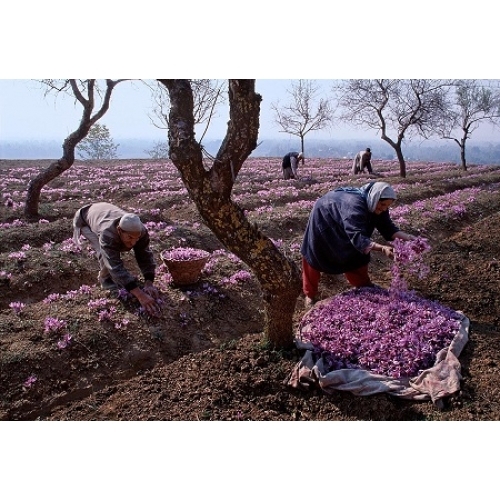 If Iranian saffron farmers do not get credit for their hard work, they have very little bargaining power over selling their produce. Hence their communities, working conditions and lives have not been developed according to the very hard work and labour they put in to producing the very finest produce.